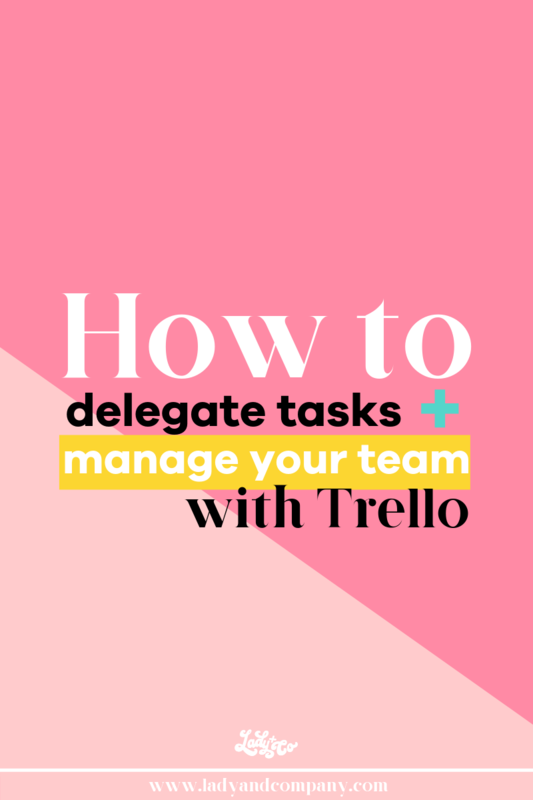 Download your FREE Team Delegation Trello Board in this post! Yesterday was a banana bonkers productive day at LCC. Personally, I woke up, hit the gym, did my makeup, drove to my fave bubble tea shop, and cranked out 6 tasks on my to-do list before 2pm. Needless to say, Type-A Alex was out in full form. But that's not all. Team LCC rocked it out yesterday too. We collectively checked off 27 to-do list items and finished the day feeling like freaking superheroes. And it's all because of Trello. Seriously, Trello is like my boyfriend- it treats me right and then I run to my girlfriends (that's you!) to tell them all about how amazing it is. But for real though, yesterday was the first day I implemented Trello for my team and I ain't never lookin' back. At the beginning of the week, I take a look at what tasks need to be completed to work towards my weekly goal. I'll brain dump all those tasks into individual cards in Trello and add checklists, etc so it's clear what exactly needs to get done. From there, I'll assign cards to the individual team members that those tasks directly correlate to, (For instance, a card titled "Create Marketing Plan for Launch" would be delegated to my marketing gal.) adding due dates and any notes or instruction to the card. Trello automatically notifies my team members when I add them to a card so there's no need for extra communication on my end once a task has been assigned to them. Although my team gets notifications from Trello about tasks they are assigned, I still hold weekly touch-bases via Voxer with team members to go over any questions and explain the goals for each week. Another thing that makes Trello A-freaking-MAZING for managing my team is that I have all team members tasks on one board. This means that I can see my entire teams progress at a single glance AND other team members can hold each other accountable because everyone can see each other's progress as well! This process is as smooth as room temperature butter on a pancake. Okay, now to good stuff: The-Magic-Board-That-Will-Make-All-This-Happen-In-Real-Life-For-You. But that was too long of a name. So you can download the "Team Delegation Trello Board" for free below! Download your Team Delegation Trello Board now! 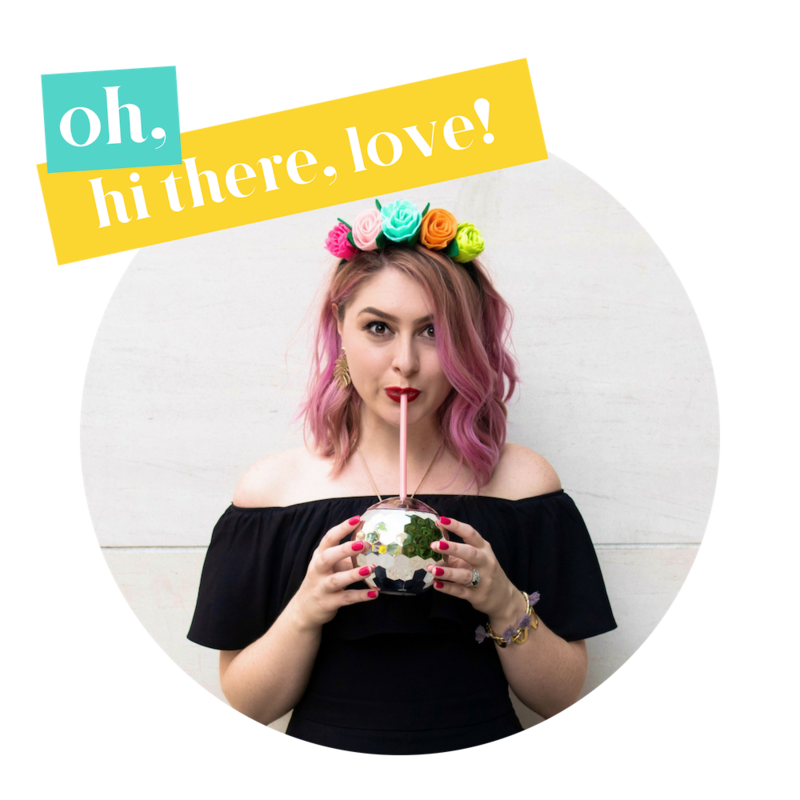 I'm the branding consultant and lady behind Lady and Company Creative. I help established brands grow their revenue with intentional brand-focused marketing strategies. We hit on the nitty-gritty, and build on-brand marketing campaigns that showcase the most unique part of your business: YOU. I take the guess work out of what you should be doing next in your marketing strategy to help you reach your launch goals, and equip you with action plans to succeed like, yesterday. All while staying true to the passion and purpose you already have set in your business. Learn more...! Download the FREE Team Delegation Trello Board now!